What a show!!! From Gerberas to red roses and even some eucalyptus for texture, this arrangement takes the cake! 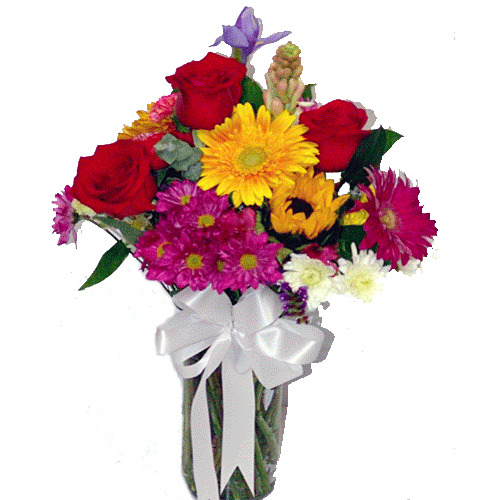 Enjoy the reverie that is Spring Bouquet!